Woodchuck USA and Zippo have partnered to create the BUY ONE PLANT ONE range of Woodchuck Zippo lighters. 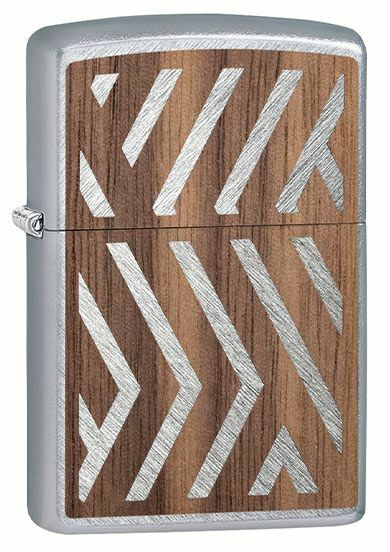 Each Woodchuck Zippo lighter features a real wood cedar emblem which has been laser cut or engraved. For each lighter bought, a tree is planted and you can use a unique code with each Zippo lighter to find out about the tree which has been planted.